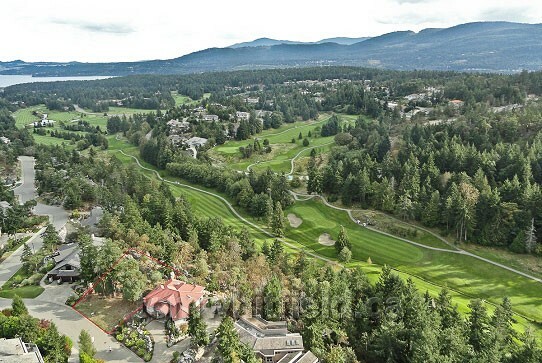 The region extending from Nanoose Bay/Fairwinds to Parksville/Qualicum Beach and area offers a variety of types of real estate including building lots on which to build your dream home. Whether you want walk-on waterfront, ocean, golf or mountain views, a private acreage, or to be close to shopping, it’s all here. We have several excellent builders and designers in the area whom I can introduce you to. Site preparation costs do vary especially depending on whether there is rock requiring blasting. 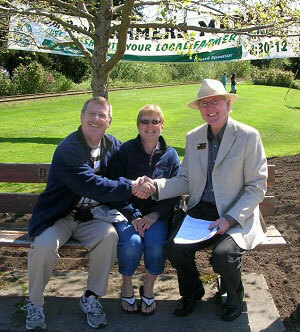 Read more about the area’s land and building lots. Often though, it’s just a matter of clearing trees and leveling the site for the foundation. Town sites offer municipal water and sewer. In adjacent rural areas, there are several licensed and regulated water providers who service each community. Aerial view of a building lot close to golf course. Builders suggest that the average range of home construction cost in this area is from about $225 to $275 per square foot (2019). However, building costs vary depending on what your specific needs are. I am here to help you get started and can recommend a variety of reputable local contractors. 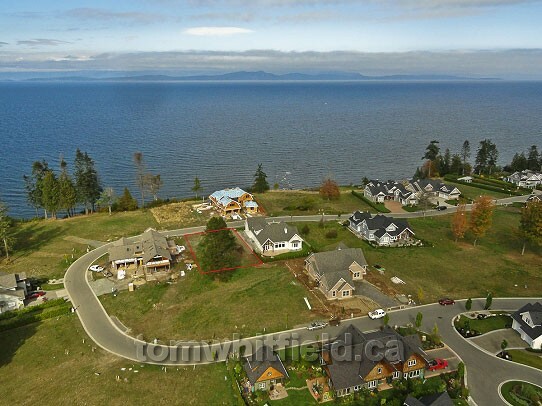 Contact Tom to send you active MLS listings of building lots for sale throughout the Fairwinds/Nanoose Bay to Parksville/Qualicum Beach area.